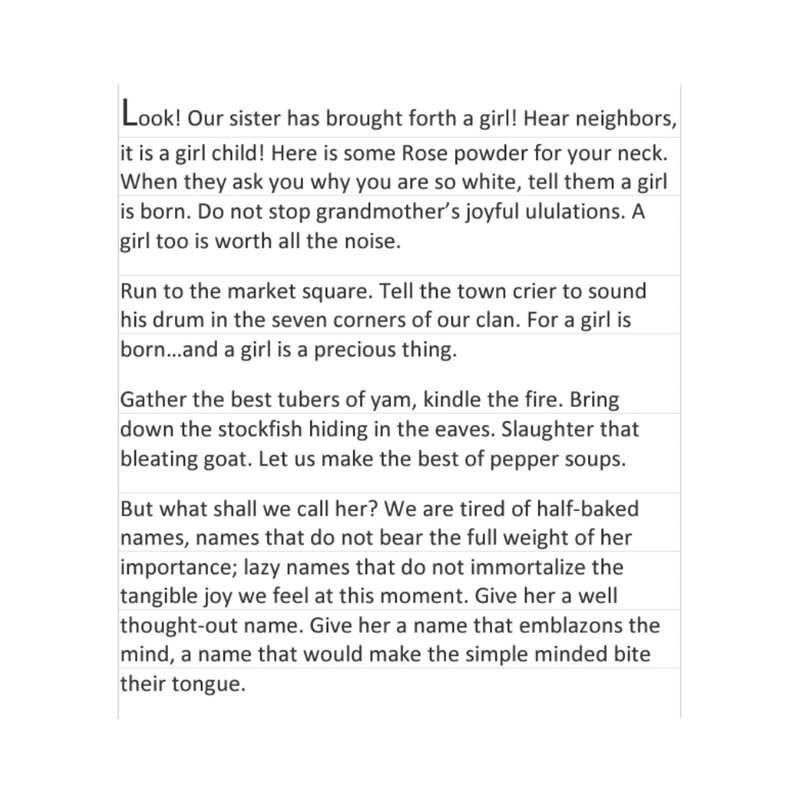 Ucheoma’s writings are beautiful melodies. She writes with rhythm and grace. I have always loved her short essays and subtle but strong faith in the Girl Child and issues surrounding her. Her chap book – ISE, also comes with this signature rhythm. Few pages in, one is transported to this world of huts, elders, palm wine, Igbo society, culture, traditions, incantations and libations. It is as though we are all gathered under the moonlight, listening to our favourite Grandfather do his thing. 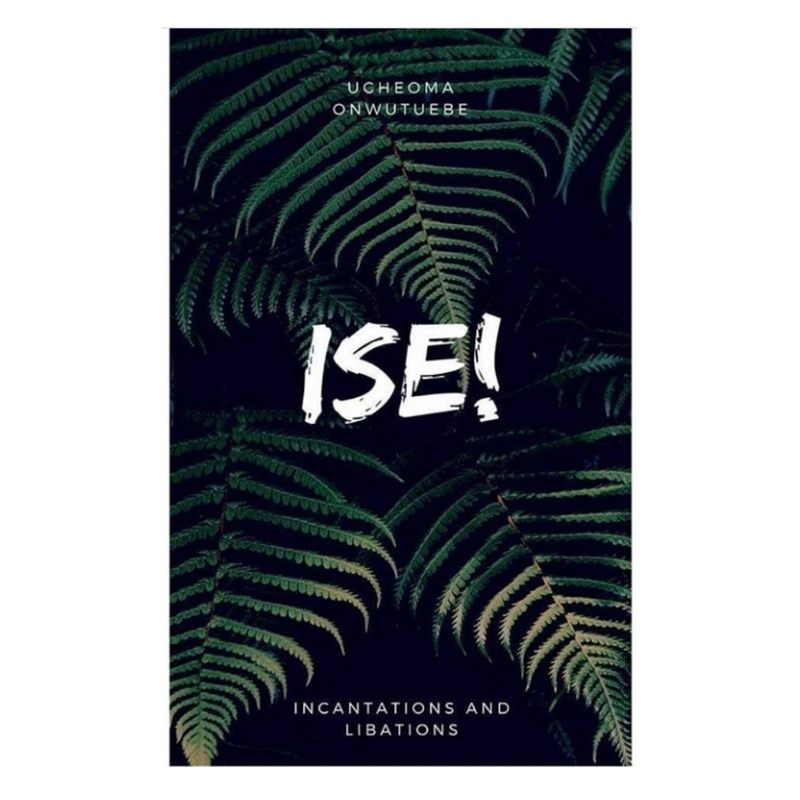 In this Interview, Ucheoma talks about her writing, poetry and her chap book – ISE! 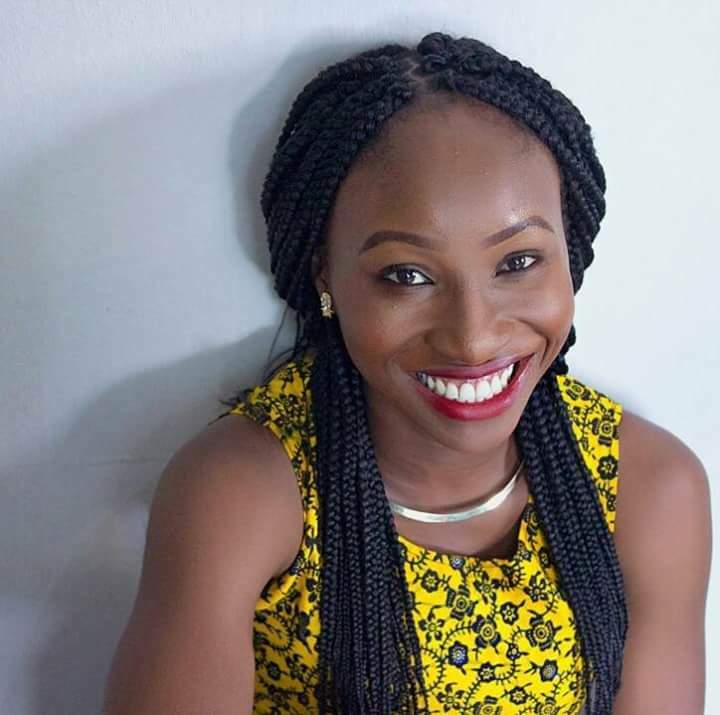 ​1) THE AFRO READER: Thank you for granting us this Interview Uche! You recently published a chap book. How do you feel about it? UCHEOMA: I rarely read anything I have written once I put it out there. I just stay very aloof towards it or else I’d find something in it I don’t like and start beating myself up for nothing. It is the first time I tried a chapbook, more like a test-running and I am hoping it would get better with time. 2) When did you realize that poetry was it? Poetry is not my only medium of literary expression. Short essays come easier for me. However poetry comes with its own mood and when I realize that what inspiration I have would be best expressed in poems, I give it vent that way. 3) What is the message in your poetry and what are your readers reaction to it? Messages behind any piece of work is subjective. Readers are allowed to give it their personal interpretation. It could thug at your strings one way and to another, some other way. So far, people liked it, if you follow what you see on social media. The reaction was quite warm. 4) Incantations and Libations takes us to this place that reminds us of the lives our forefathers might have lived. How did you get the inspiration for this? And do you think poetry can help salvage what is left of our almost forgotten history? The inspiration came from a tweet I saw. It was Toyin Olakanpo’s tweet on 4th june, 2017 : “In the twilight of your years, may you not be naked. Amen”. So I replied, “Ise!” and retweeted it. That prayer stayed with me all night and while I brooded on it, the inspiration to write a little book of similar traditional chants came to me. The chapbook was not premeditated. I wrote it in less than 4 days. Writing poems or short stories or essays have a role to play in salvaging our history and it behooves the creatives of this time to tell stories that would be passed on to those coming after us. 5) What other authors are you friends with and how do they help you become a better writer? Chisim Chukwu always spots errors and typos in my writing and so far has saved me some shame; she has a detailed eye and I love such friendships. Others will read and pass, but she’d say, This line or that line didn’t read so well. Chijioke Uche would read my unfinished works and proffers punchlines once in a while. They are not yet authors but they are very important to me. Speaking of authors Amara Nicole Okolo and Bura Bari inspire me to produce to get a book written as soon as possible. Caleb Okereke too…. In fact they are plenty. 6) What influences your writing…especially poetry? I am influenced by other writers. I read as intensely as I can, much more than I write. I still have my West African Verse, Poets Of Black Africa and all those secondary school poetry anthologies. Lately I discovered Warsan Shire, Yrsa Dale Ward and Koleka Putuma. They write brilliantly. 7) Do you view writing and your art in general as a kind of spiritual practice? Of course writing is spiritual. More spiritual than intellectual. You could write something in a whim and find that a lot of people connect with it and you could write something with all your might and no one is even looking at it. But I have realized that the things which I connect with resonates better with readers than than high soundind pieces that lack soul. 8) What did you edit out of your book ISE? 9) All poets have several words that come up over and over again, words or sentences that reflects the theme of their poetry. What are THREE of your absolute few words? SOUL, SELF, and maybe TIME. 10) Does writing energize or exhaust you? Both. It’s like every romantic relationship. One moment it fuels you but it is never without its tiffs. 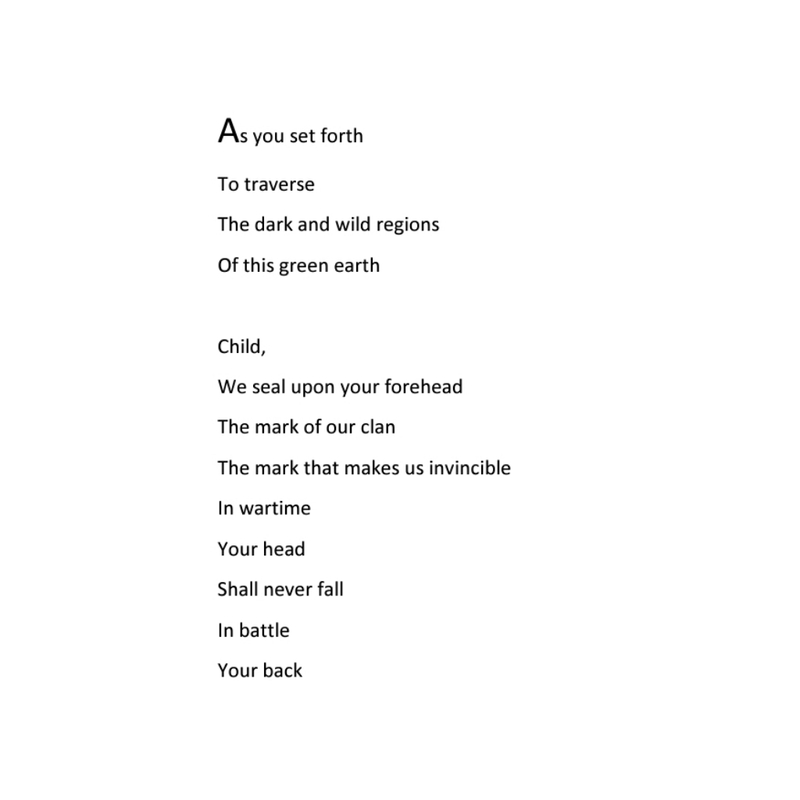 11) Your poem CHILD BIRTH is subtle yet POWERFUL! What do you think is the best way to approach Girl child issues without being too loud. Is there a right way even? A lot of people these days think this issue has been over flogged. Approach it the best way you can. I sometimes think it is overflogged because the method of approach has stopped to resonate with people and people are speaking up not out of concern but in a way to catch up with a trend. If you feel deeply about it, speak up. If you don’t, be still. 12) What is the most liberating thought you have ever had? I am my own business. Not any one’s. This has helped me handle myself better and not delegate what only I can give to myself. 13) If you could go back and whisper in the ear of your 15year old, what would you tell her? YOUR LIFE HASN’T EVEN STARTED. CHILL. 14) What gives you joy? Improving things. Love. Farm fresh Yoghurt. Meeting a beautiful mind. Nothing comes to mind. My greatest concern was the passage of time. But I have conquered that. 16) Advice to others and best advice you have gotten? Quit being delicate with yourself. 17) What book are you reading currently? I am reading several books, one chapter at as time: Teju Cole’s Open City, Toni Kan’s Carnivorious City, Hillary Mntel’s Bring Up the Bodies, Bernard Schlink’s The Reader. Ucheoma writes mostly poetry, fiction, culture and opinion pieces and her interest in the arts and all its varied forms — music, fashion, film, theatre — provides her a surfeit of topics to brood upon. Her writings have appeared in a bevy of outlets such as Prairoeschooner, BellaNaija, YNaija, The Sentinel Nigeria, LIP Magazine Australia and a number of dailies. Click HERE to read the previous interview with KAM SUSAN OBI.